Our Reel wrapping machine is designed for packing paper, film, foil and similar materials with premium quality to meet International Standards. Powered pre-stretch film carriage, ratio 250% with Auto height detection, turntable home position, forklift sockets for easy moving. 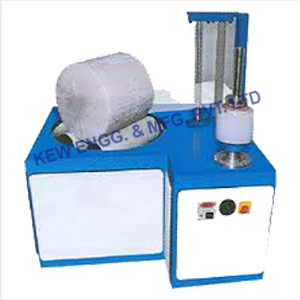 It is built with high quality equipments and material with friendly user interface for setting wrap. Wrapping size with L(500-1500)mm, W(500-1600)mm. Packing Speed 20-40 per hour.